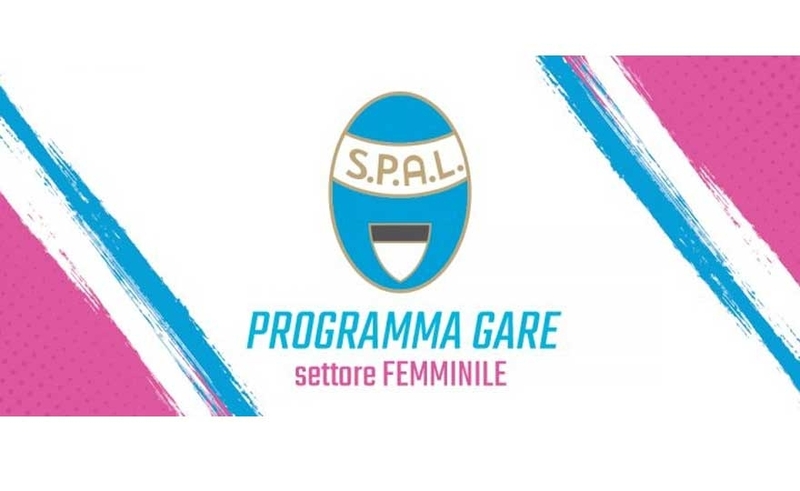 Below is the schedule of the biancazzurre women's teams on Saturday 9 and Sunday 10 March. The first team, currently in fourth place in the Emilia-Romagna Championship of Excellence, will face the leaders Academy Parma at home. Second consecutive trip for the first team of female Libertas, who after having conquered the field of Versilia last Sunday, is preparing to visit the Marzocco Sangiovannese, in the match that gives way to the return round of the regional series of Tuscan D series. The people from Lucca look at each other from above and have graduated "winter champions" last Sunday: thirty-four points in the standings for the Rossoneri team, able to get eleven wins and a draw in the twelve games played so far. Less than half are the points of the next opponents, paired in the middle with 16 points, the result of 4 wins, 4 draws and as many losses.